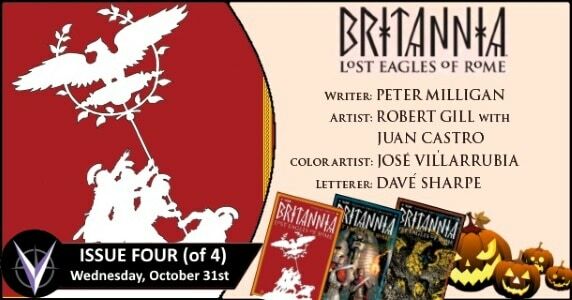 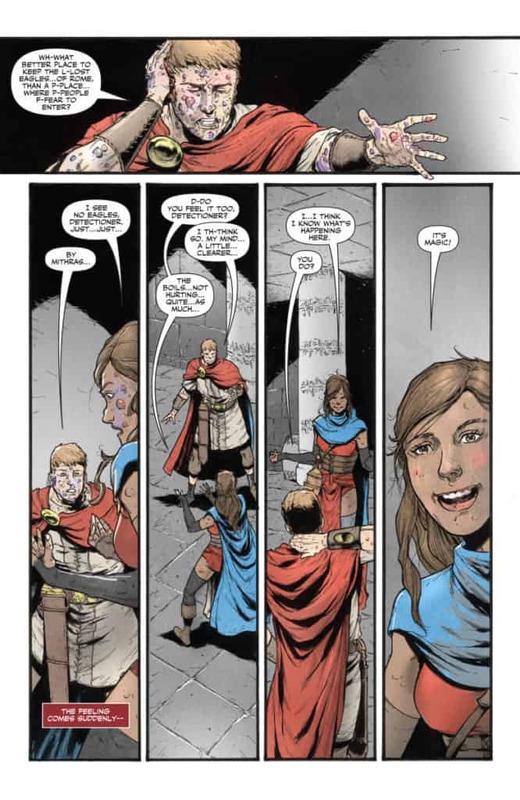 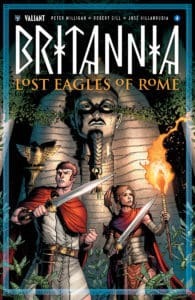 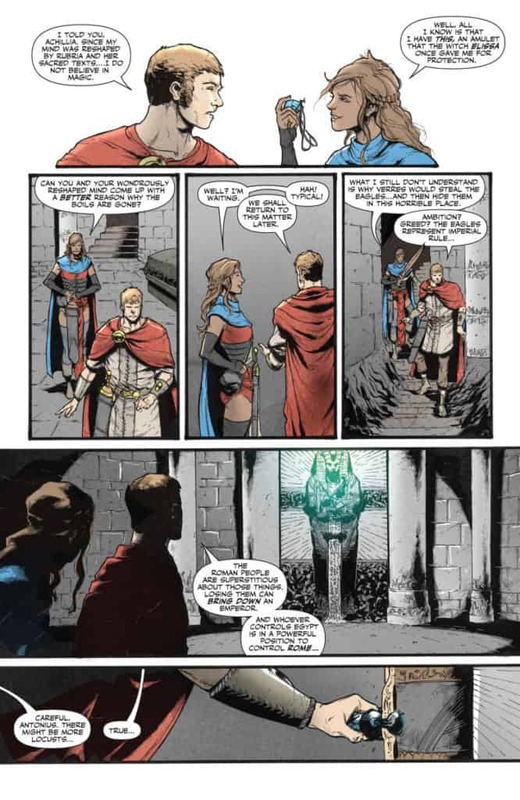 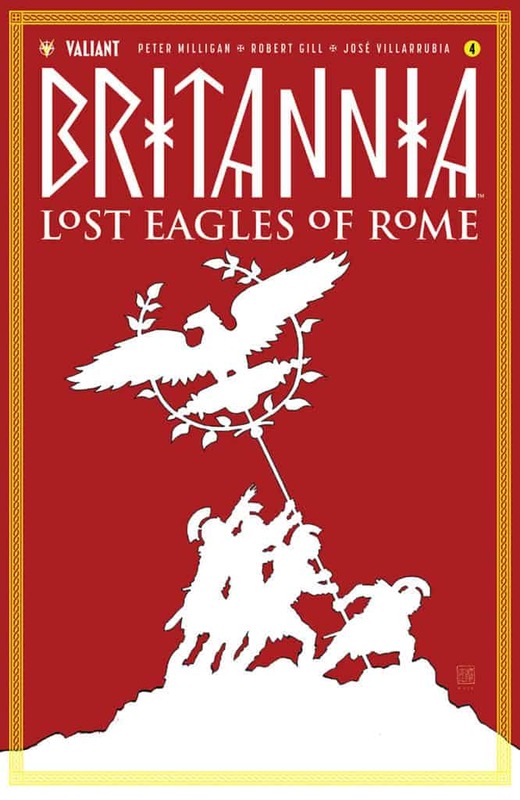 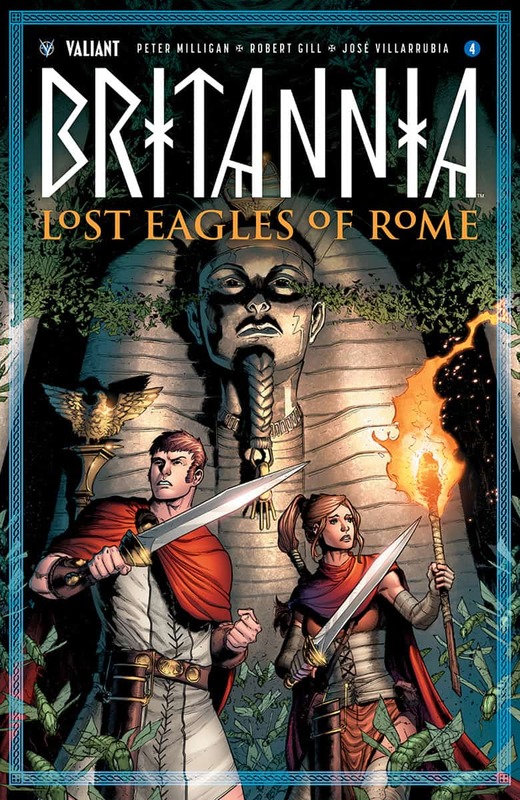 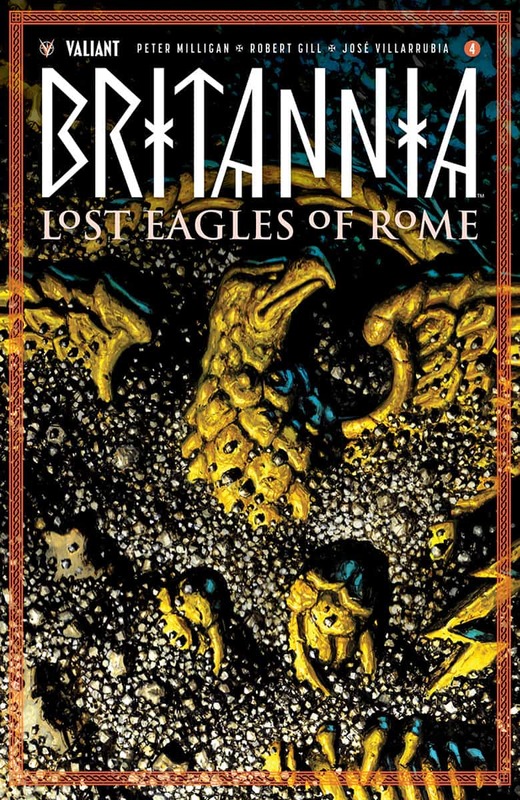 On Wednesday, October 31st, Valiant will be releasing BRITANNIA: LOST EAGLES OF ROME #4 (of 4) – the final issue in a brand-new adventure for another exciting limited series set in the world of BRITANNIA! 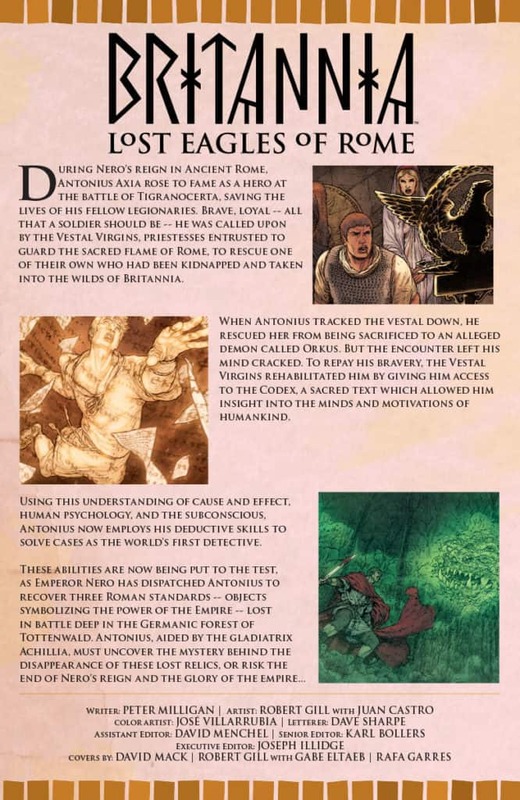 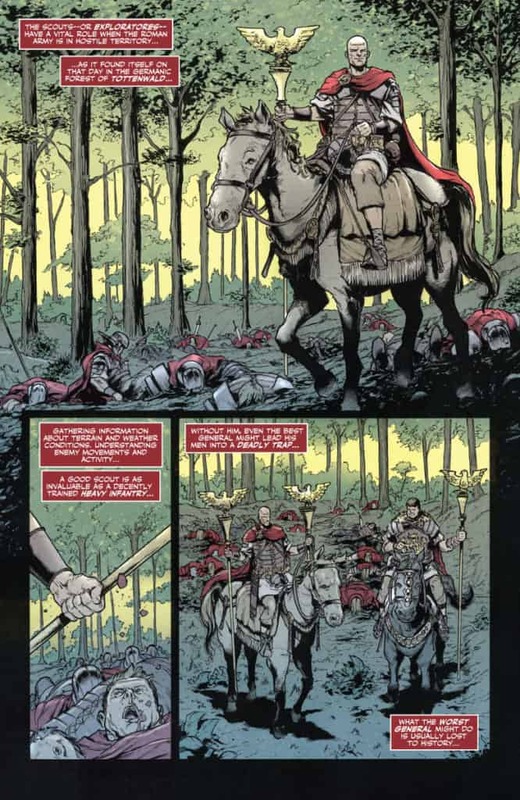 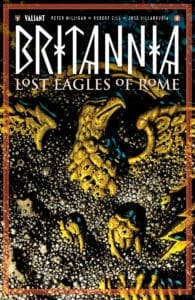 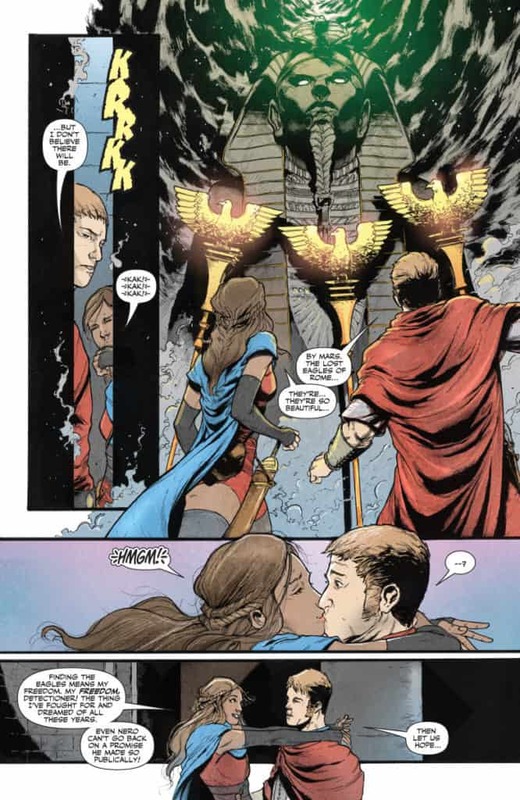 Legendary writer Peter Milligan (Detective Comics) and visceral artist Robert Gill (BOOK OF DEATH) close Antonius Axia’s most incredible case yet as the final chapter of “LOST EAGLES OF ROME” is revealed! 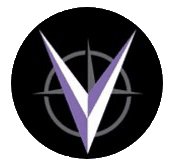 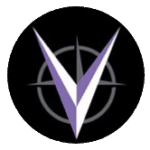 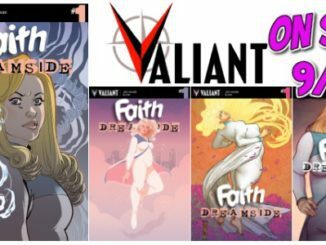 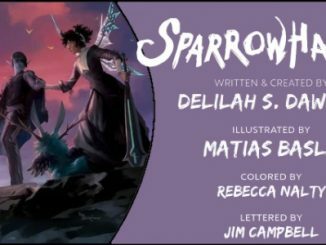 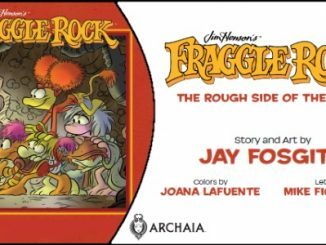 Here’s a look at the #NCBD release from Valiant on Wednesday, October 31st! 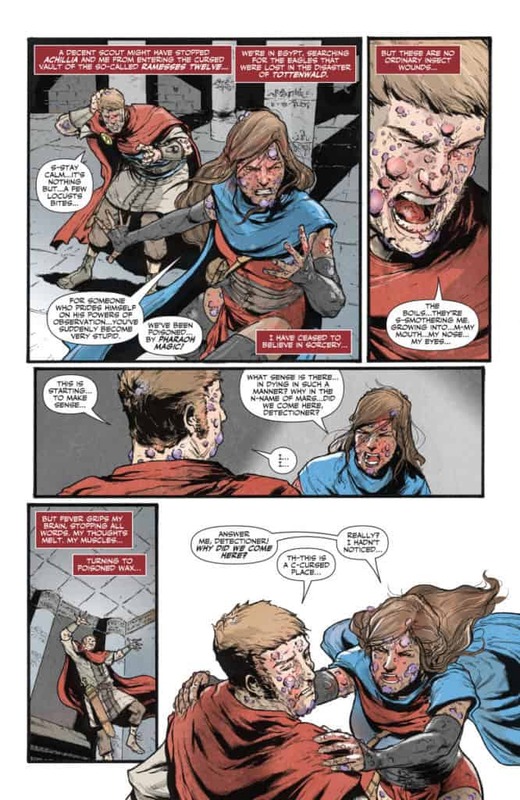 [Preview] Archie Comics’ 11/21 Release: ARCHIE #700 – Pre-Order by 10/29!